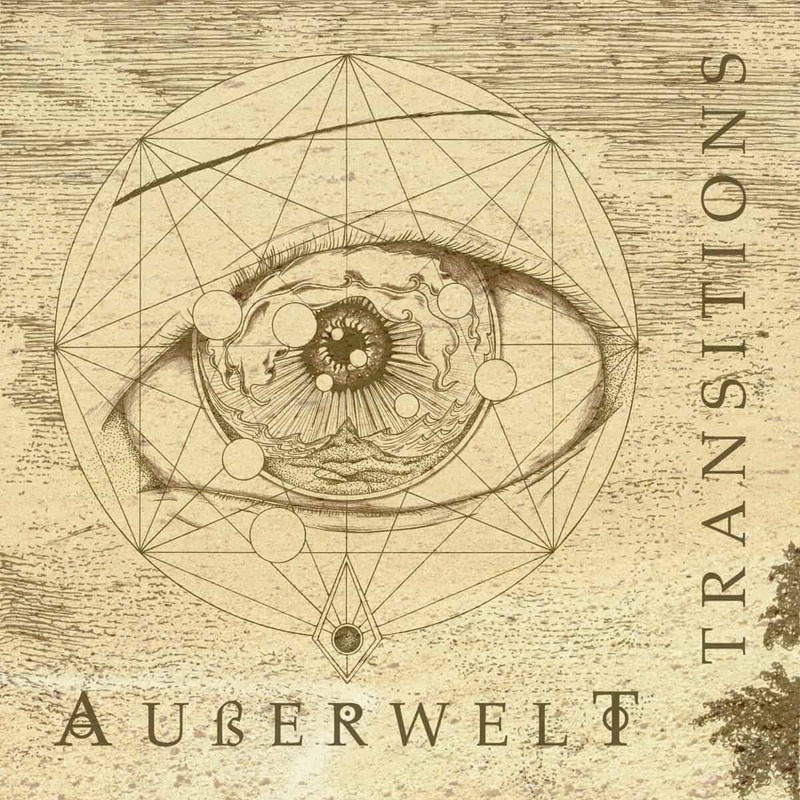 Germany’s post-black metal outfit Außerwelt recently released their debut full-length album, Transitions. The album starts without hesitation and into the soaring riffs of “Isolate the Sun”. Their intention is clear: Transitions is about crafting an atmospheric aura not too far from the mellower post-rock scene, but with added tremolo riffs, and other crushing chords and pounding drums. As far as post-black metal goes, this is quite on the soft side, acting as a bridge or gateway from and to post-rock and black metal. This is a really well crafted album, as each song on it thoroughly explores a theme with many variations, and a flowing evolution. It is, in my opinion, one of the finest works of post-black of recent times.